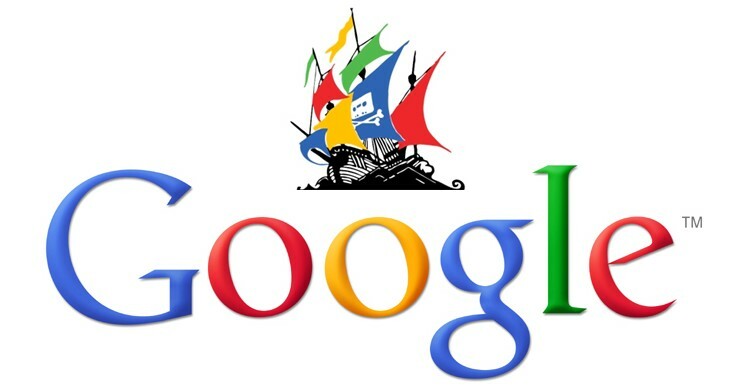 Google first released the Pirate algorithm in August 2012 and rolled out a second major update to the algorithm in October 2014. The search engine algorithm focuses on tackling the huge problem of online copyright infringements. Websites that have been reported for copyright and have received adverse amounts of web page removal notices will be penalised. Allowing Google users to find quality, and legitimate information less of a challenge. This algorithm has been designed around data received from website users and owners, who have reported websites for using content that falls into the category of infringement. However, it is important to consider that while some web pages may be demoted for adverse complaint signals, Google cannot remove said content unless a valid copyright ejection is received from the owner of the copyrighted material along with the rights. How does google notify a site owner of a content infringement problem? Google will notify a website owner of a content infringement via a DMCA take-down notice, the notice is sent to the website owners Webmaster Tools account. A DMCA will include details of infringing url(s) or in some cases a whole website. All websites that are reported to Google will be documented, allowing said data to be analyzed and used to configure the Pirate algorithm. A website with a high number of removal reports will usually be demoted on all searches across the Google search engine. What to do if you have received a DMCA notice? If a website owner receives a DMCA take-down notice through Google Webmaster Tools, the owner has the option to file a counter-notice or alternatively remove the content. If the offending content is left with no actions taken, the website in question may be removed from Google altogether. If the content is removed, it is best practice to notify Google by completing a “content removed form”. As always it is important to write original content to avoid any DMCA requests, Google is serious about helping its users find original and useful content. Thus, Google will not tolerate content infringements. It is recommended that website owners research their domains via the tools provided by Google.